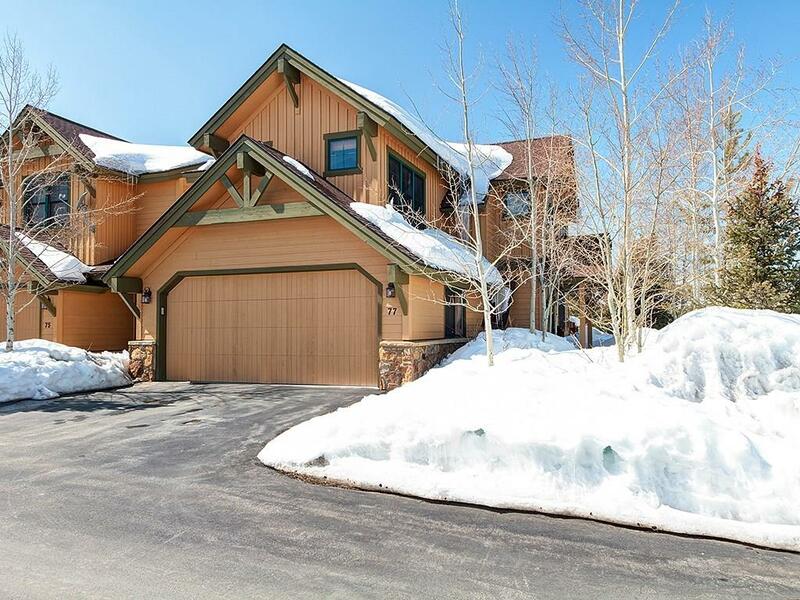 All HIGHLAND GREENS homes currently listed for sale in Breckenridge as of 04/24/2019 are shown below. You can change the search criteria at any time by pressing the 'Change Search' button below. "This rare perfectly located Highland Greens home is available just in time for summer fun. 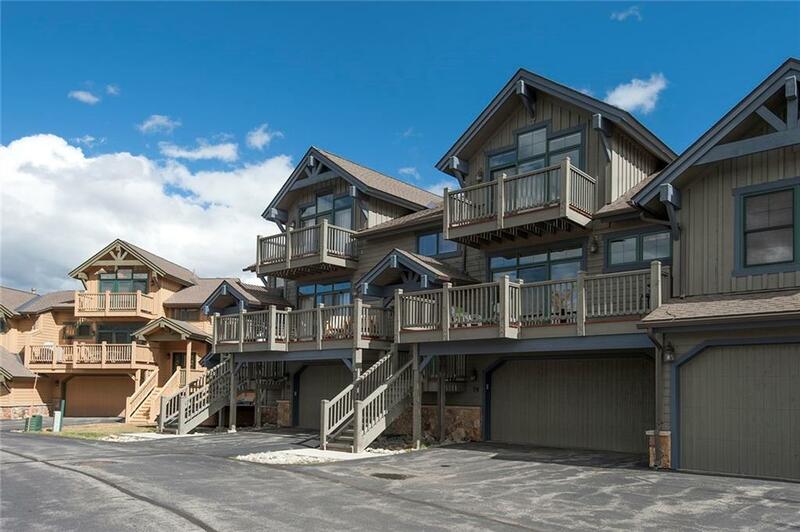 Fabulous views of the Ten Mile Range from living area, master bedroom & large deck. Private shuttle system serves the association all winter. New private hot tub being installed on a back deck overlooking open space. This open floor plan with 3 bedrooms/ 2 1/2 bath, with vaulted ceilings, nice separation from sleeping areas and two car garage. Jack Nicholas designed golf course just across the street." "Quiet location on the interior of Highland Greens, this townhome is in excellent condition, never rented and fully furnished. Knockout views from large back deck towards Peaks 1-2-3-4, great windows and natural light and terrific floor plan with large master suite, bunk room and big, open kitchen / dining / living room to enjoy family time. Some of the best recreation access in the county, trails, rec path, golf course and free HOA shuttle to ski area and town. Fantastic quality of life"